We’re looking forward to a great event at the MEP Awards tomorrow, where we are official sponsors of the Environment category. 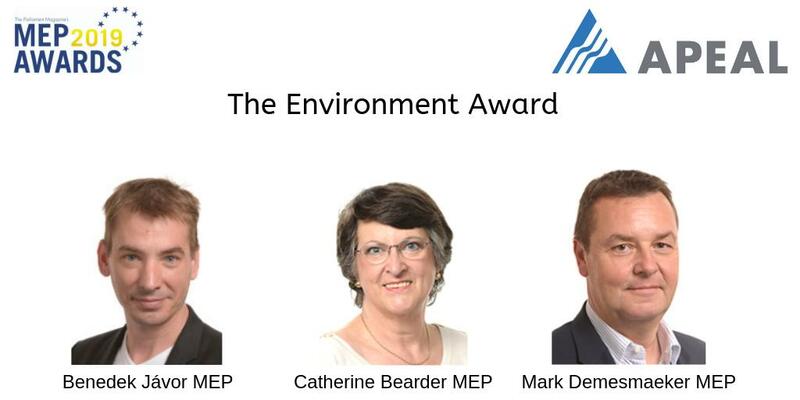 These awards recognise the hard work of members of the European Parliament. The finalists have all been shortlisted for their achievements across a wide variety of policy areas. We’ve chosen to celebrate achievements in the Environment policy area. We’ll also be showcasing the sustainability achievements of our own industry, by highlighting how permanent materials such as steel recycle forever without losing their qualities. 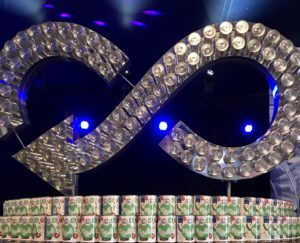 The “recycles forever” loop we’ll have on show aims to raise awareness of the importance of recycling to keep valuable materials in use. So that today’s can will be tomorrow’s train, bridge or even a bicycle…. 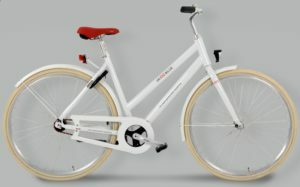 Don’t forget to come and say hello, you might even win a (recycled) ride home!